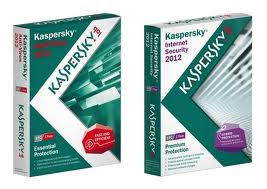 So to Save Your Computers Here I Presenting the Kaspersky Anti Virus Prices. Hope You like it. Save Computers, Save Money. You may also see Norton anti virus Prices and McAfee anti virus Prices at Saudi Prices Blog.